All our Wedding Cakes are handmade to order and come in a wide range of sizes to fit any occasion. 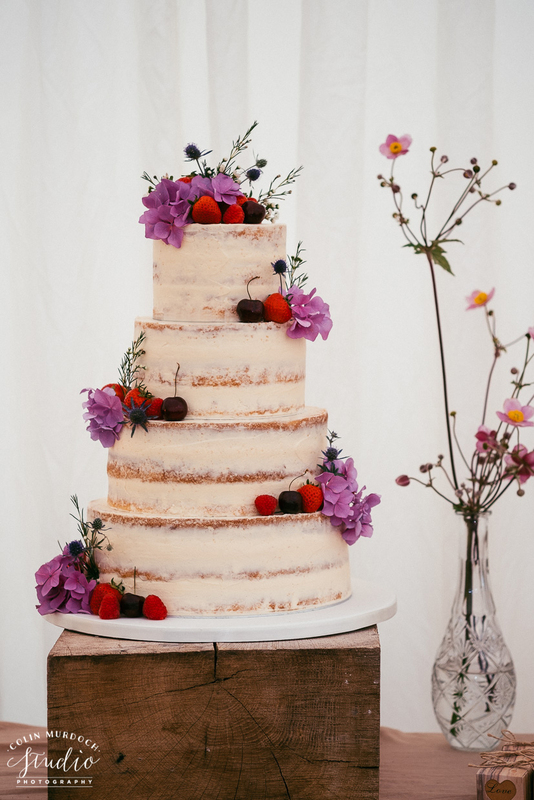 Specialising in creating bespoke Wedding Cakes, we ensure that each cake is tailored specifically to your special day. 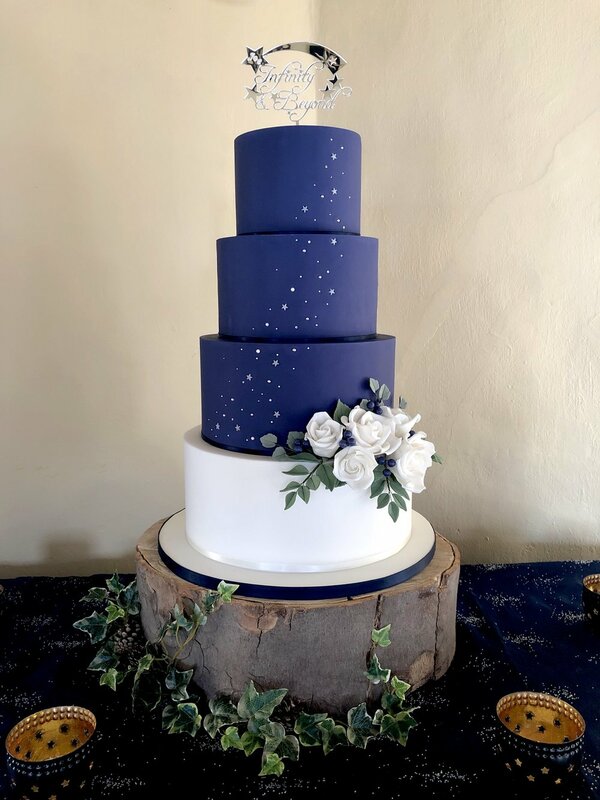 We also offer a wide range of flavours including gluten free options, all made from our own unique recipes, Here are a few photos of our most recent Wedding Cake creations to get you inspired.